Tessa’s iwi affiliations include Ngāti Kahungunu, Ngāti Tūwharetoa, Ngāti Maniapoto and Ngapuhi. 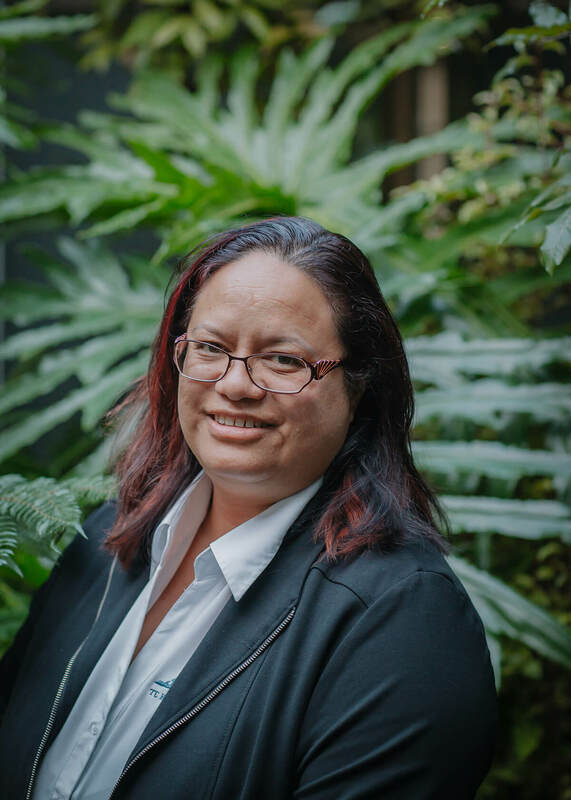 Tessa has worked for Te Kupenga Hauora - Ahuriri since November 2001 and loves the Organisation and the kaupapa of serving the community and Māori whānau. Tessa enjoys the accountability aspect of her working with finances, so it sounds as if she’s in exactly the right position. He aha nga mea pai ki ahau. Ko nga mahi a rehia, kapa haka – waiata, wananga reo. E tautoko ana taku whanau me aku marae. E purei ana I taku tamaiti. E tautoko ana hoki taku iramutu I tana mahi takaro whutupaoro. E purei ana I taku iramutu iti. Tessa’s proudest achievements are her family, her son. She has a Bachelor of Business Studies majoring in Accounting and Whānau Ora Diploma.